Complete retail boutique solution. 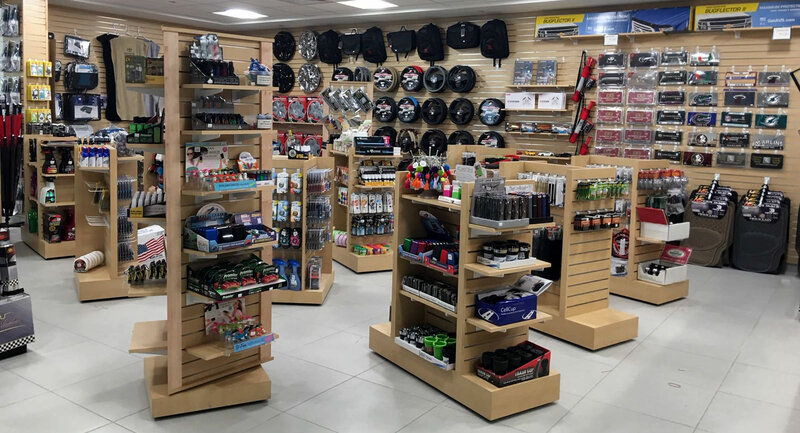 Large selection for all of your auto accessory store needs. Merchandising includes displays & marketing. 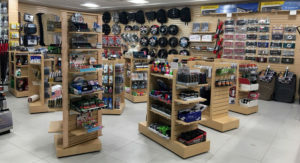 We at Coastline Sales carry an extensive selection of Automotive Accessory such as Floor Mats, Car Covers, Custom and Universal Sunshades, Seat Covers, Seat Towels, Car Seat Covers, Billet and Mesh Grilles, Chrome Door and Mirror Covers, Wheel Covers, License Plates and Frames, Front End Masks, Car Bras, Cargo and Trunk Liners and Mats, Steering Wheel Covers …. and so much more!